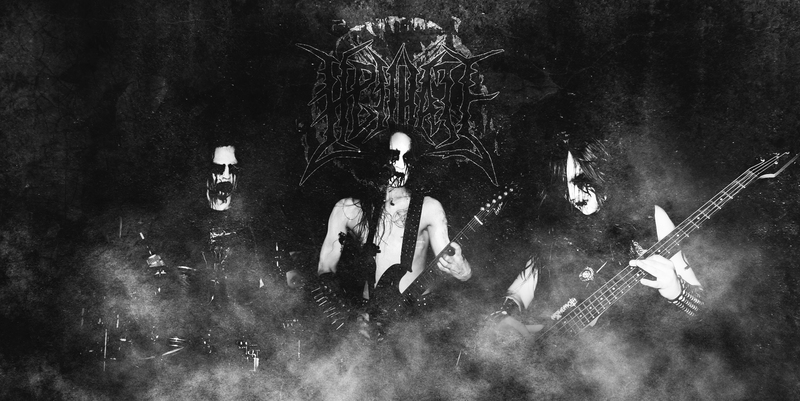 HELLHATE was founded in summer 2008 by Ugrum (guitar, screams) and Devil (drums). In December of the same year Rabid Blasphemer Noxious joined the band and took the vacant place of bassist. Some gigs were played during that time and then the hell’s pulse was interrupted as the drummer left the band. Eventually a new drummer under the name of Bloodsucker joined the horde, who now beats rhythms of chaos within the band.  In the winter of 2012 – 2013 Hellhate recorded their first EP called Retsonretap. 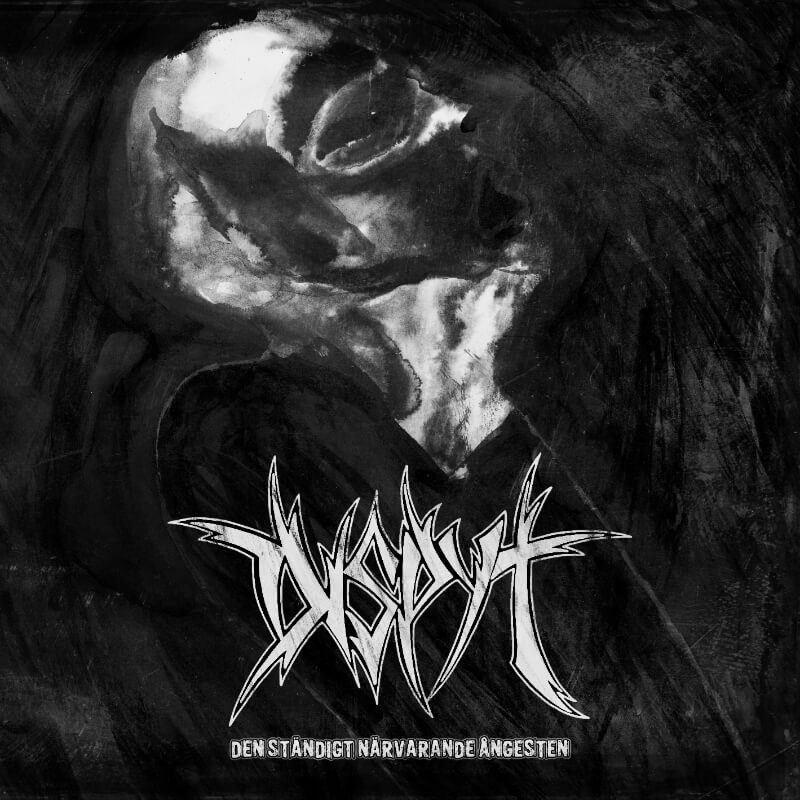 Not much later Hellhate signed with Immortal Frost Productions for the release of their debut EP “Retsonretap”, which was released in summer 2013 in a limited amount of 300 copies on CD.